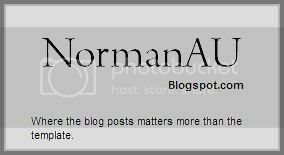 Reason to boredom : Stayed at home and doing nothing but looking at blogs, blog, youtube, whatever crap i can do on computer. But it soon got freaking boring.I WANT TO GO OUT...larh. MapleStory, currently a bighit to singaporeans. 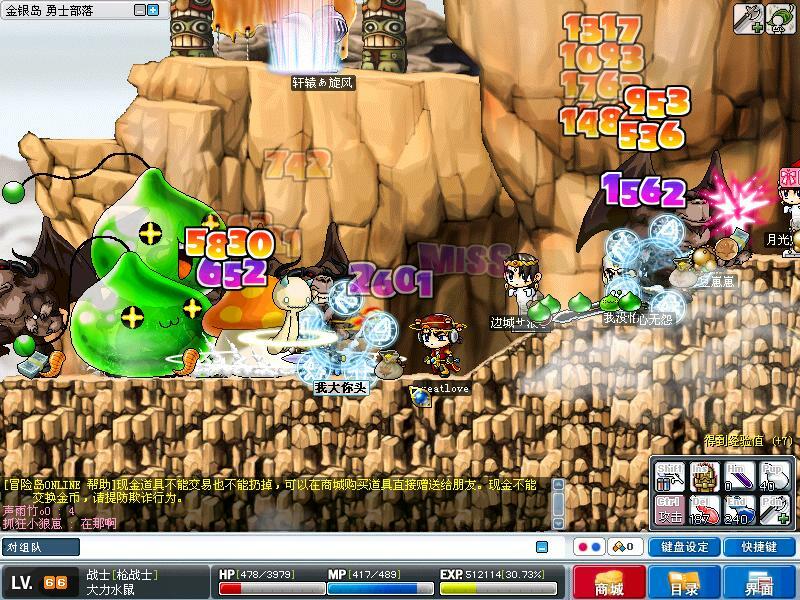 The popular maplestory has caused many to be addicted to it, and cause many to waste soooo much money, some even went bankrupt. But Asiasoft obviously doesn't seem to care and instead introduces more cash items so much so that people can't resist buying them cos many has it and the player does not. 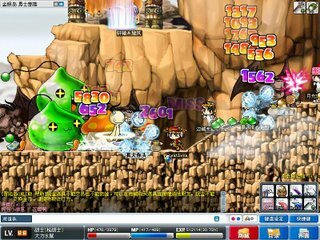 Look into http://maplesea.com and you'll notice soooo many freaking things requires cash. This bloody game, in this case even caused someone to be so FREAKING depressed of losing some items because of scammers, whatsoever. Im sure some even cried..cause they got killed and lose some exp then? Yea right, so EMOTIONAL.. .. losing some exp is like losing a kin or a friend in real life. I don't understand why some people love staying at home, face the computer whole day, playing games, be it online/cd games or whatsoever. As if the computer is thier whole life, blahblahblah, blahblahblah. I can't imagine how they kope if one day thier computer explodes and probably they'll just be stuck there at the seat trying to fix the computer, themselves. Of computer games, online gaming seems to be most addictive towards teenagers. Probably they'll say they play online games for stress relief, but thats a freaking stupid reason. For a start, the online games aren't even that fun, just that you can chat with you friends or some strangers. Then, they start playing EVEN AFTER EXAMS. Even worse, they play when they are happy, and wow, some stress relief. If you want to chat with friends go out larh, if want to make new friends, isn't chatrooms the best? But im not discouraging gaming, just that don't get addicted to it can already, don't be like me last time, damn freaking crap, online just maple, offline also talking about maple. After school go STRAIGHT HOME, aim for MAPLE..again. Even sleep also think about tommorow can LEVEL UP OR NOT. This applies to all games of course. By being an addict, you are neglecting everything/everyone else around you, which is pure crap. Already wasted so many months gaming, stopping feels so much of a relief. Writing about this also no use anyway, gaming addicts will be playing games and not coming here to read this post anyway, so what the heck. by some monsters in GAMES =). I was addicted to it once. Everyday keep thinking of level up, feel sad when die. But now only play to relief stress,and dont buy cash card anymore. I am glad I have overcome it.